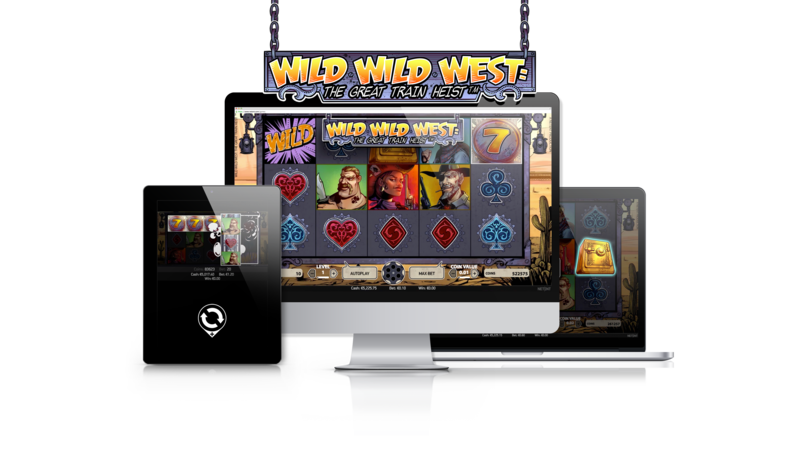 NetEnt, the leading provider of digital gaming solutions, is taking players on a thrilling journey with its latest game release, Wild Wild West: The Great Train Heist™. 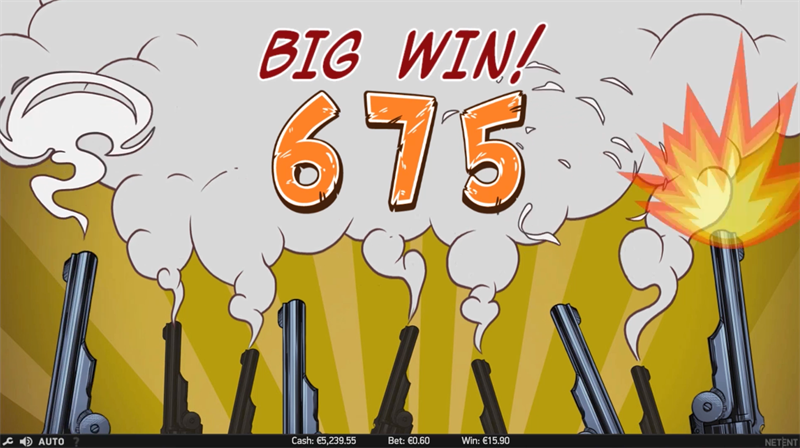 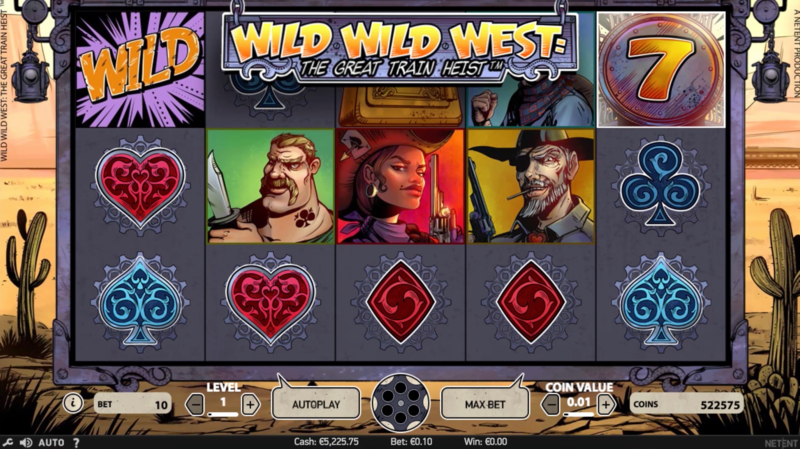 Wild Wild West: The Great Train Heist lives up to its name with four different wild features in free spins: regular wild, expanding wild, x2 multiplier wild, and a spreading wild. 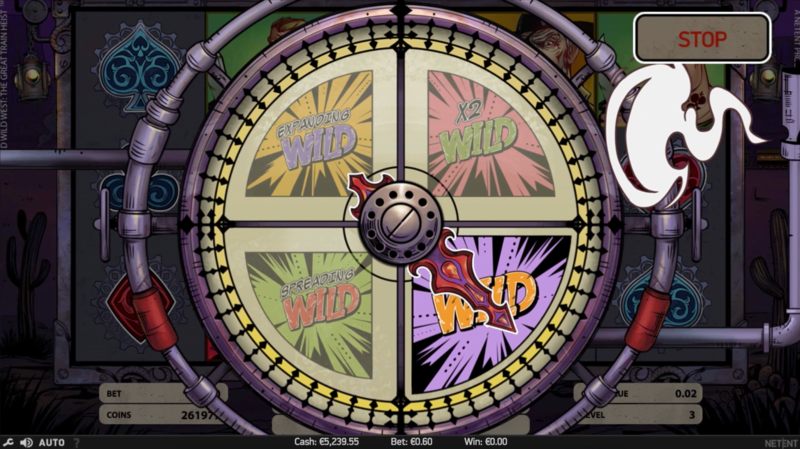 Meanwhile, the Pick and Click feature, which is activated when three bonus symbols appear on the reels, awards a coin win of up to x50 the bet.